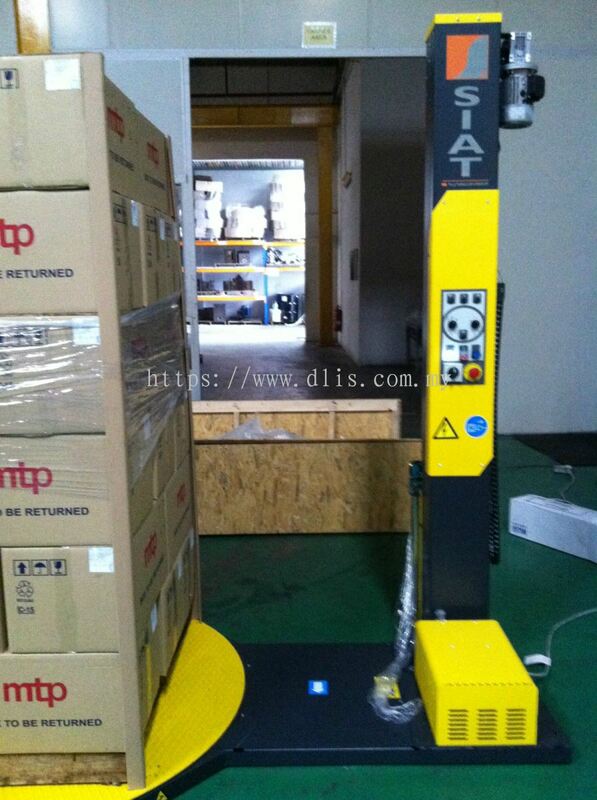 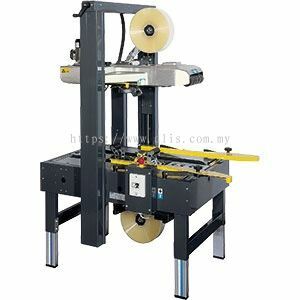 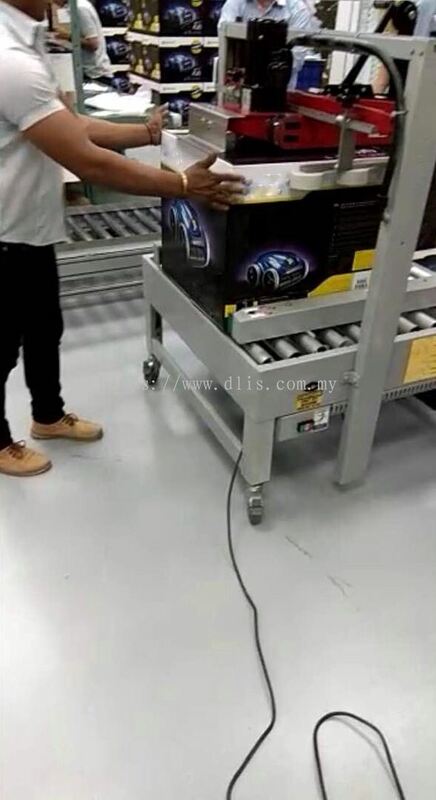 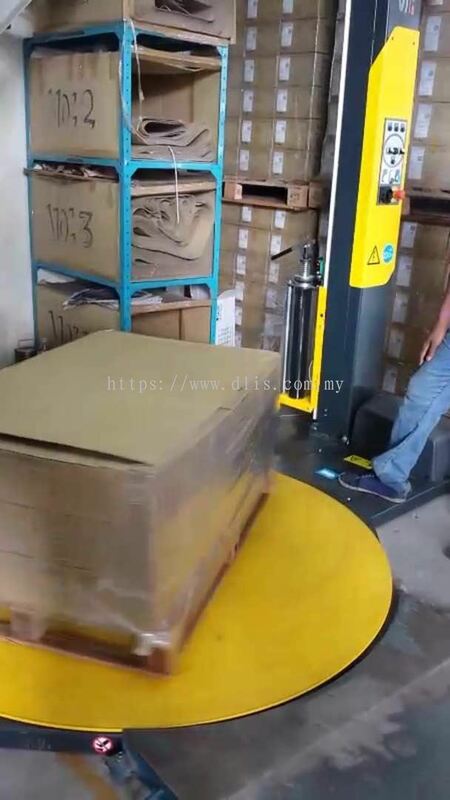 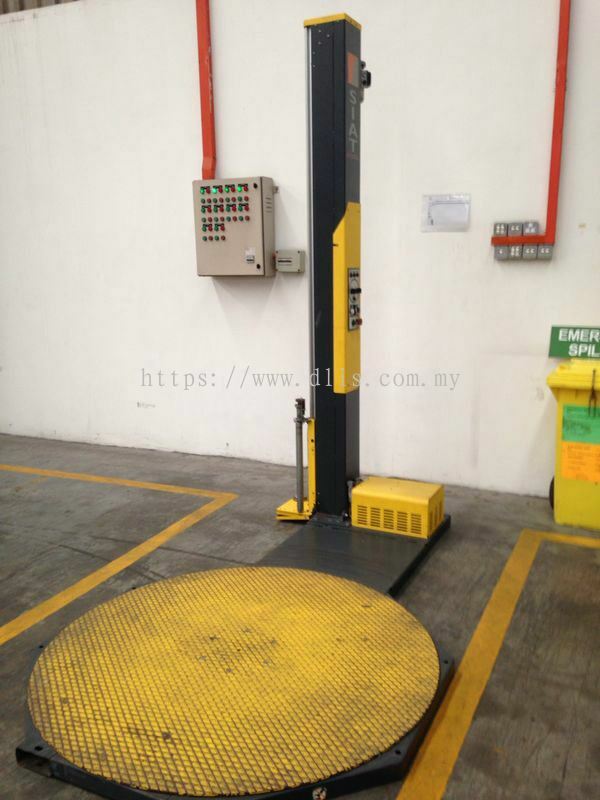 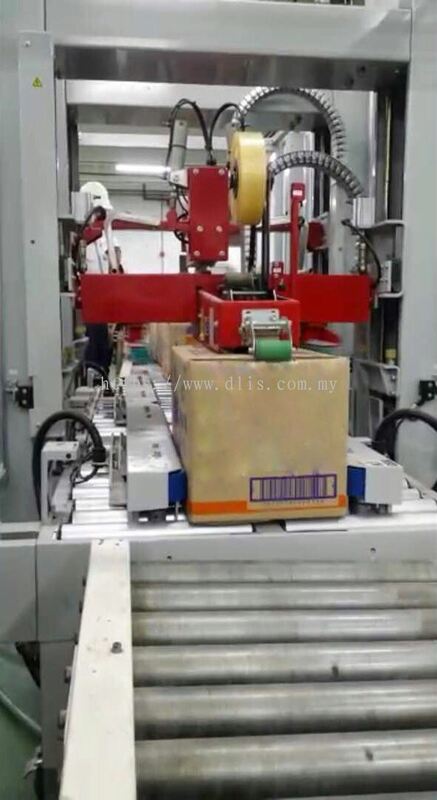 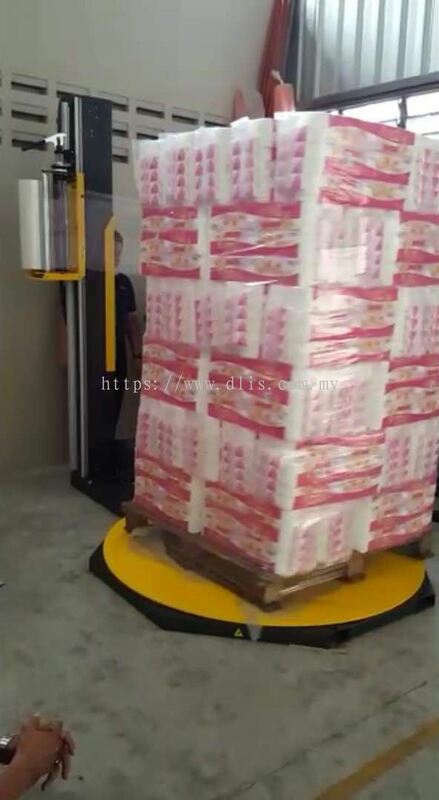 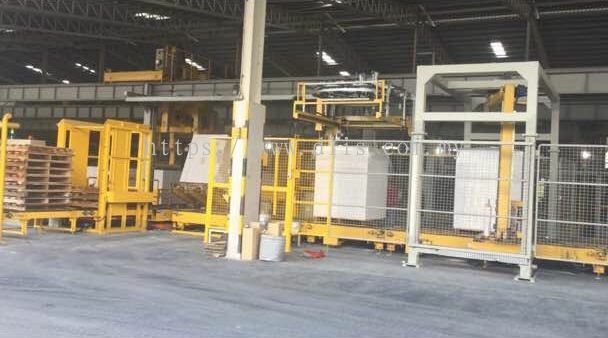 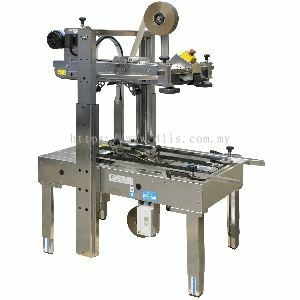 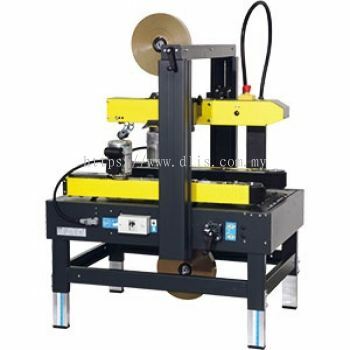 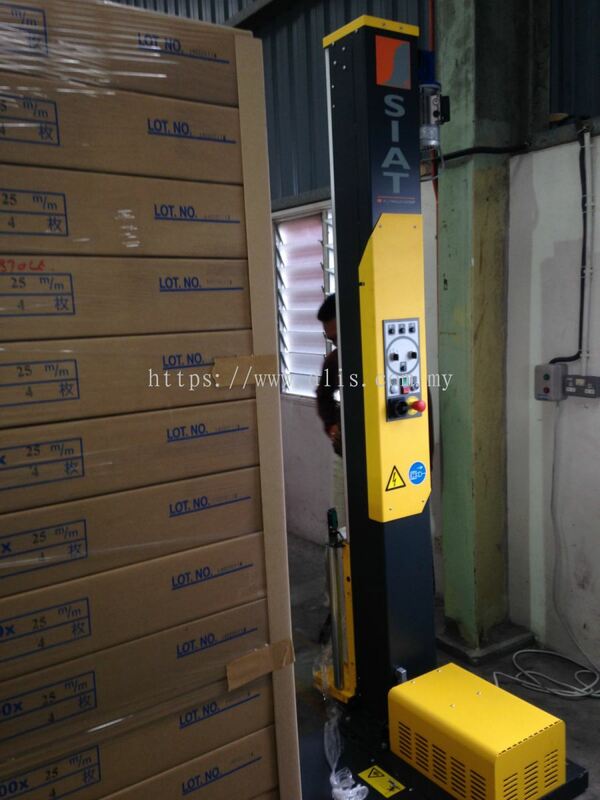 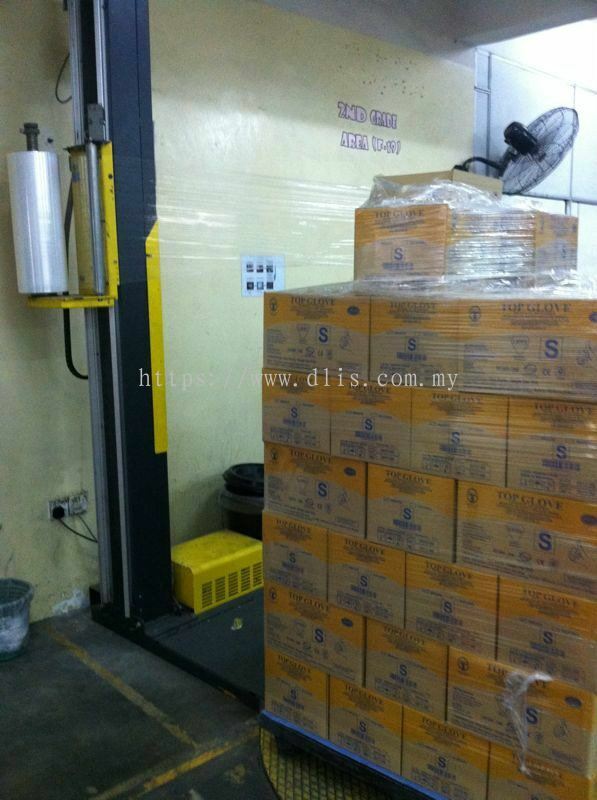 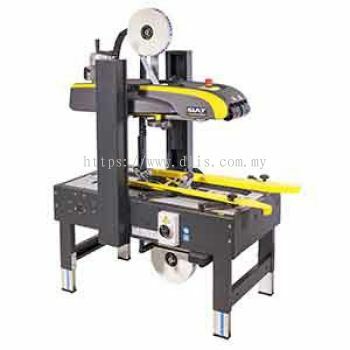 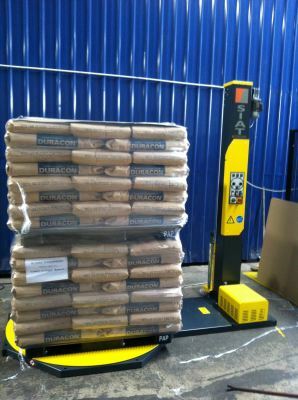 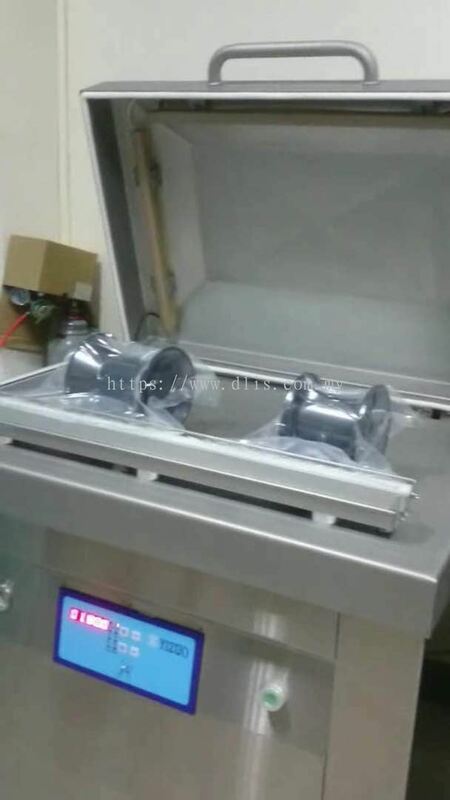 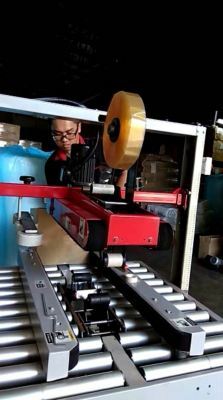 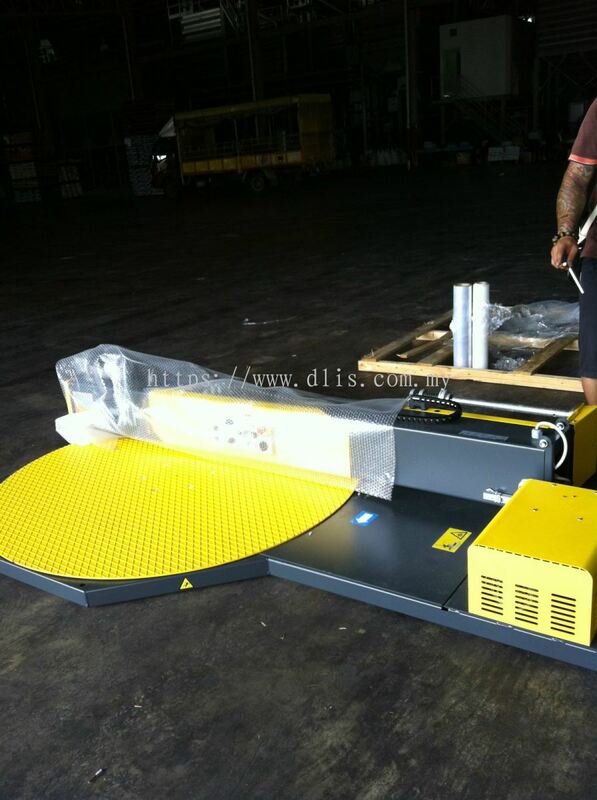 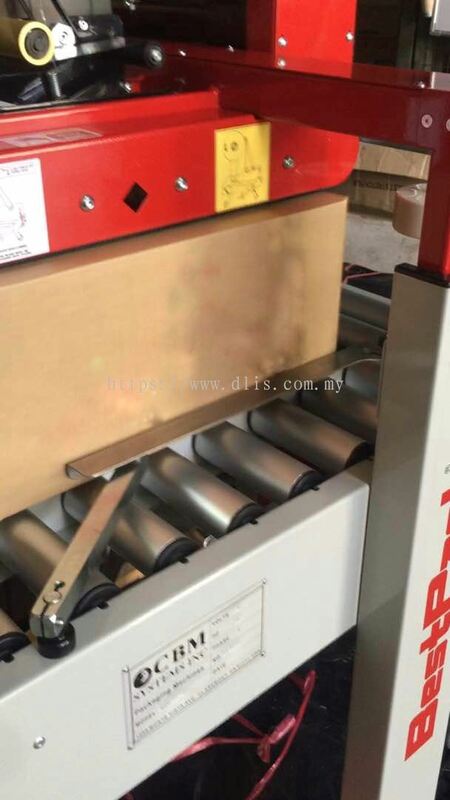 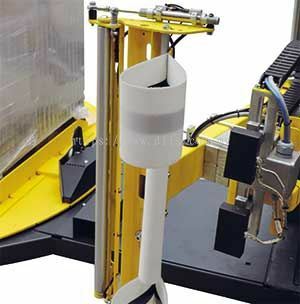 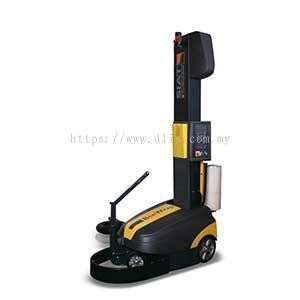 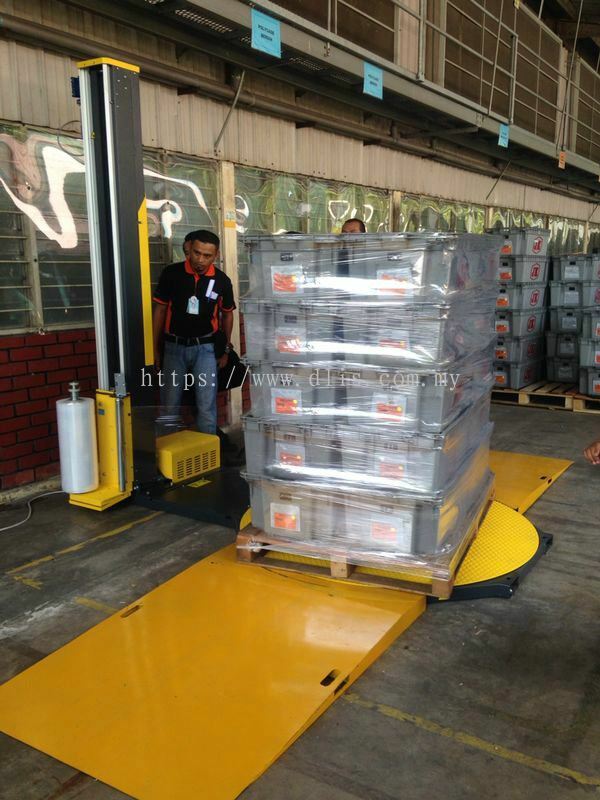 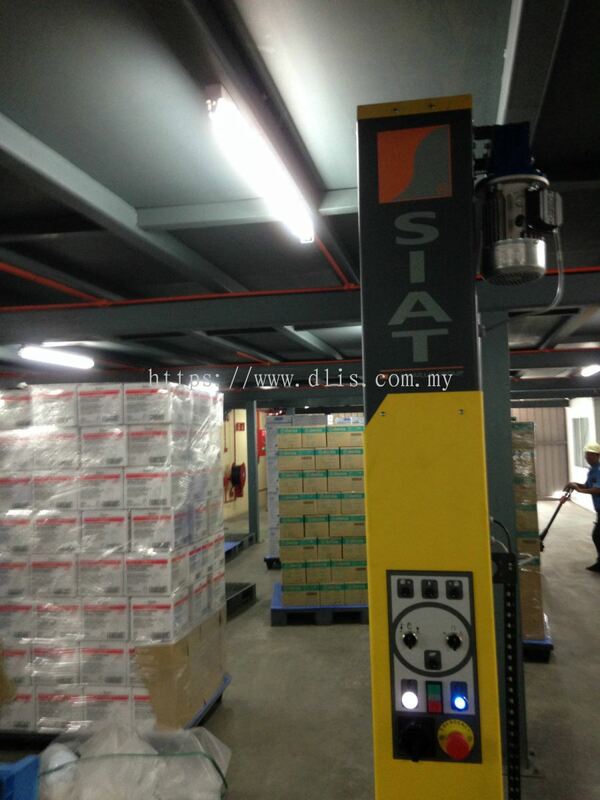 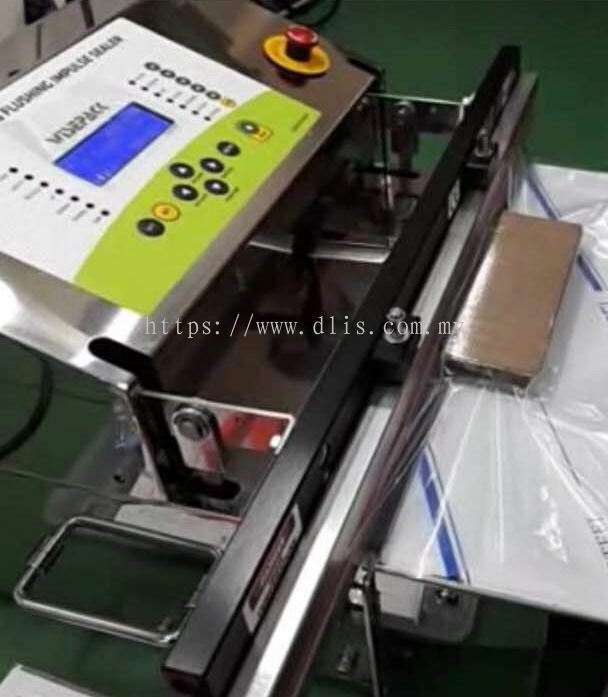 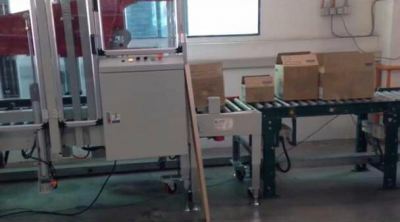 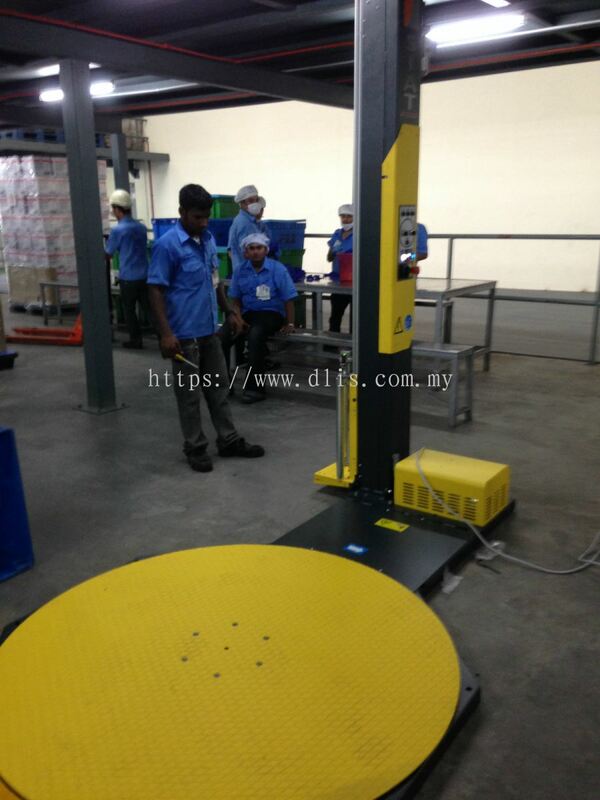 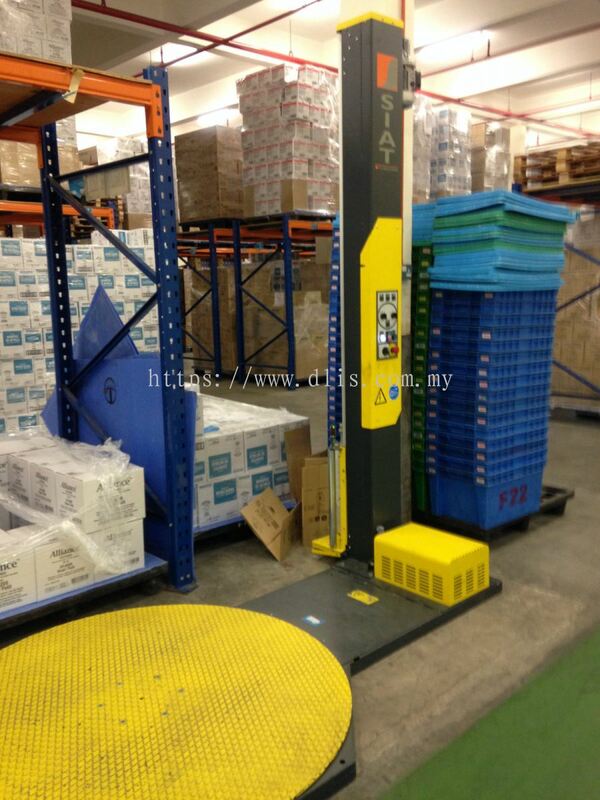 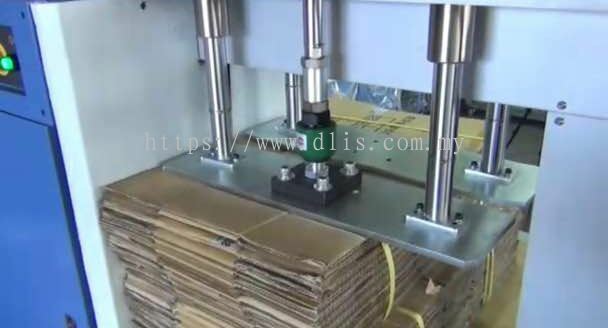 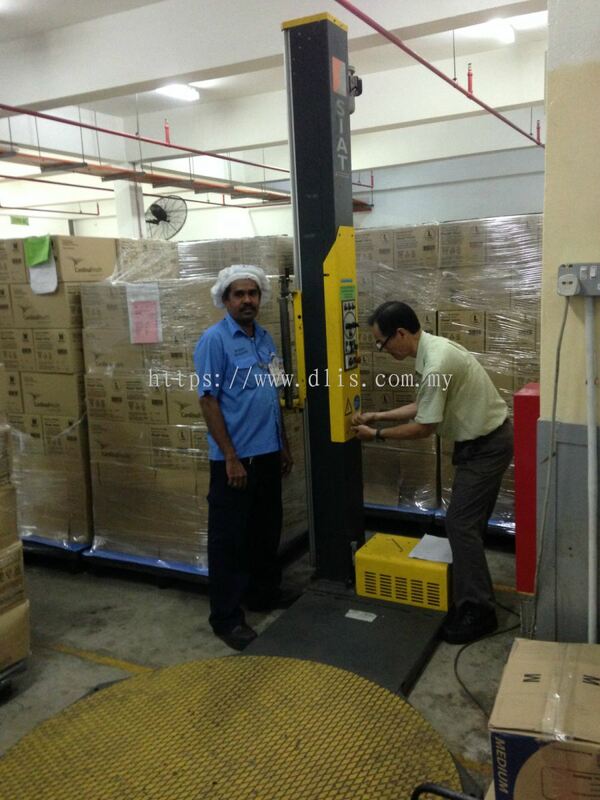 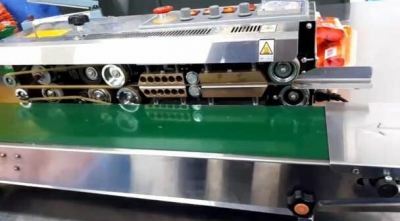 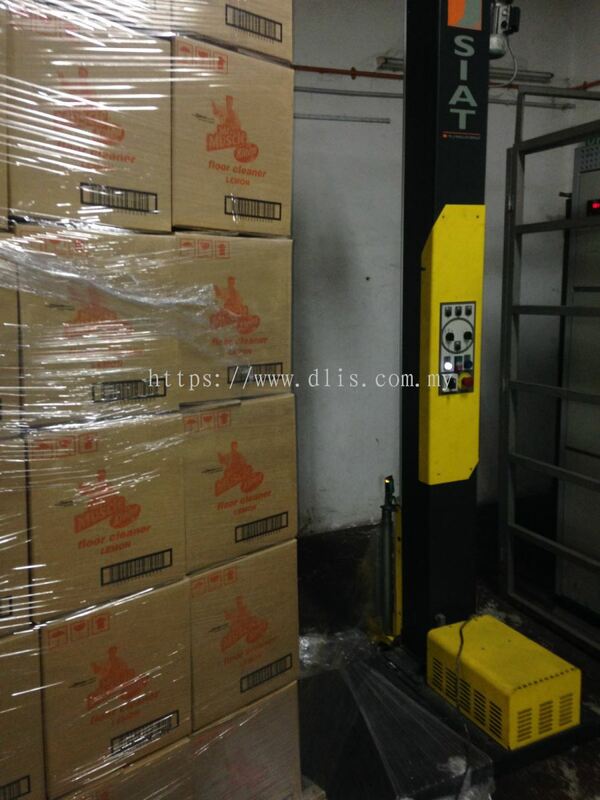 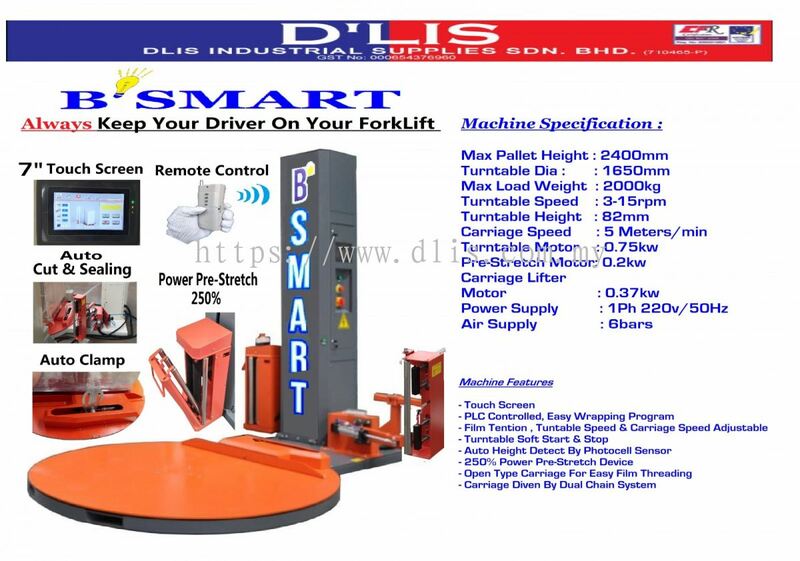 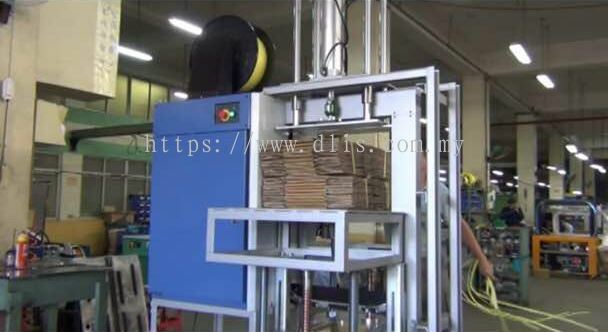 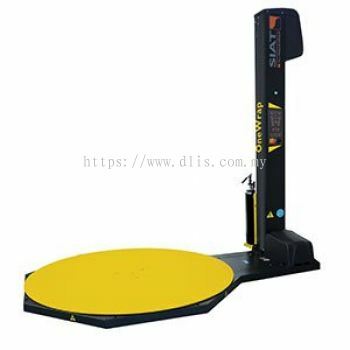 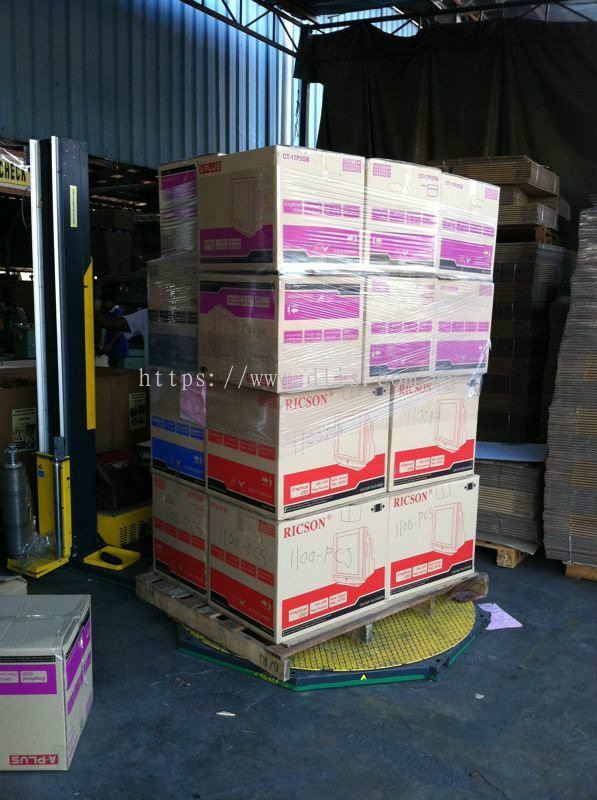 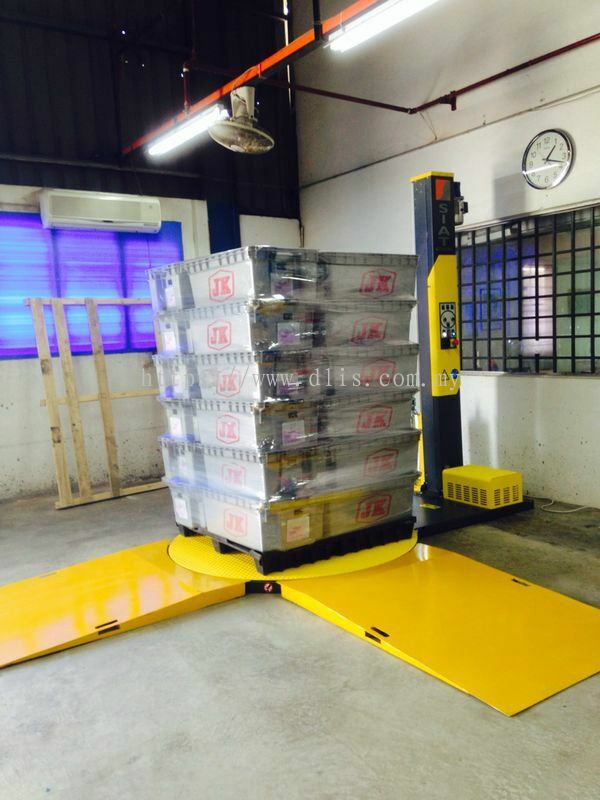 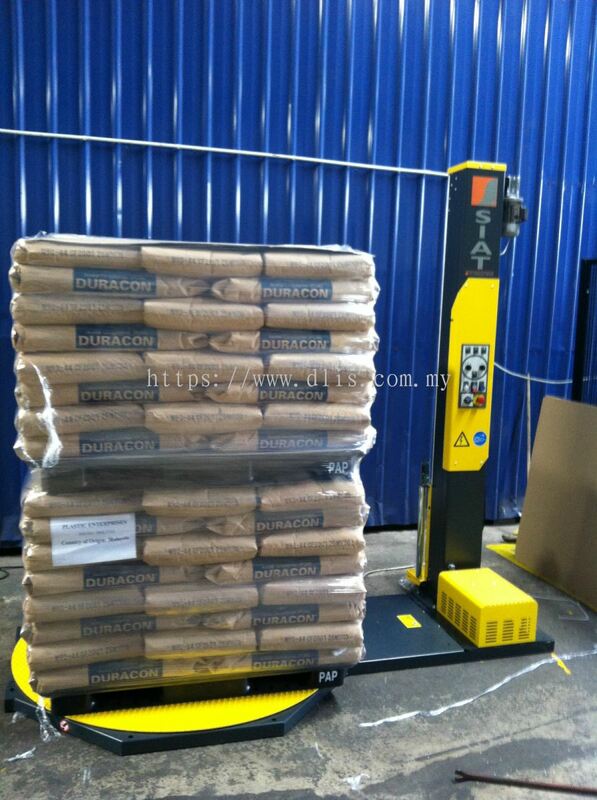 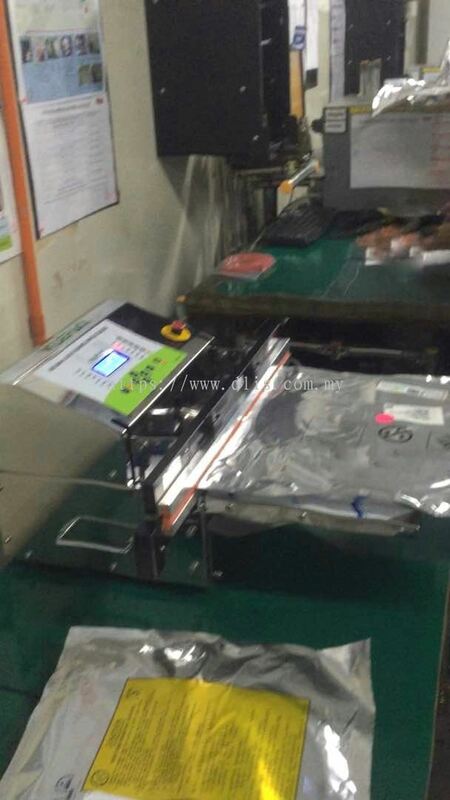 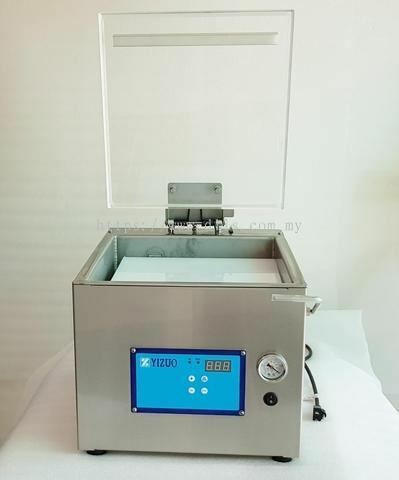 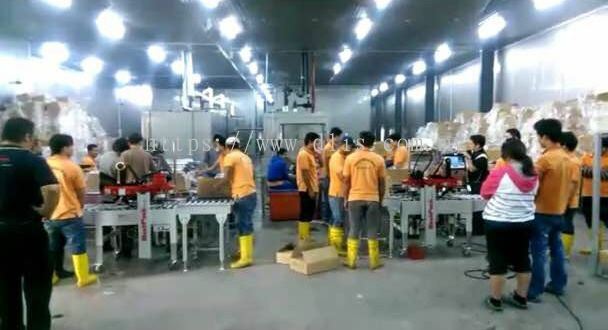 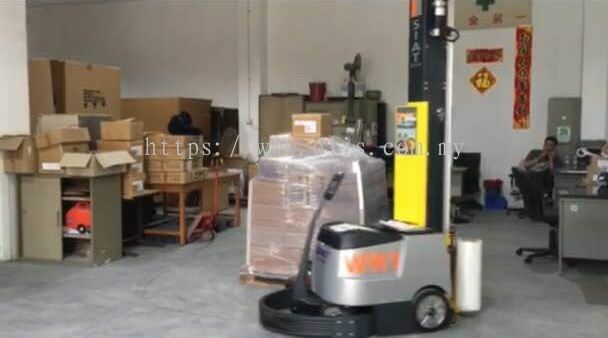 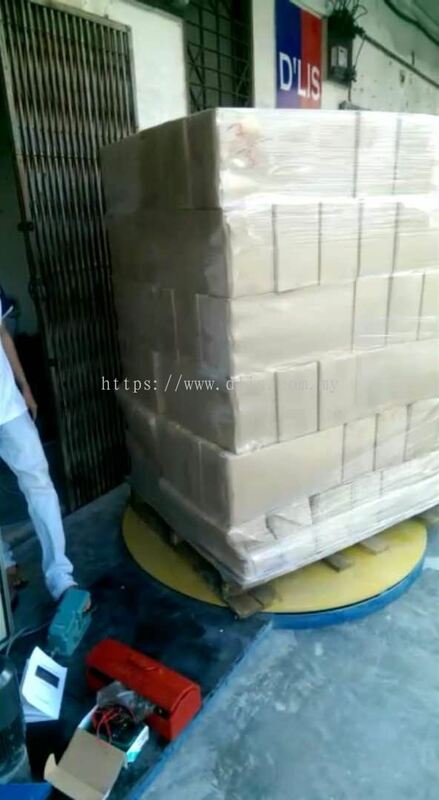 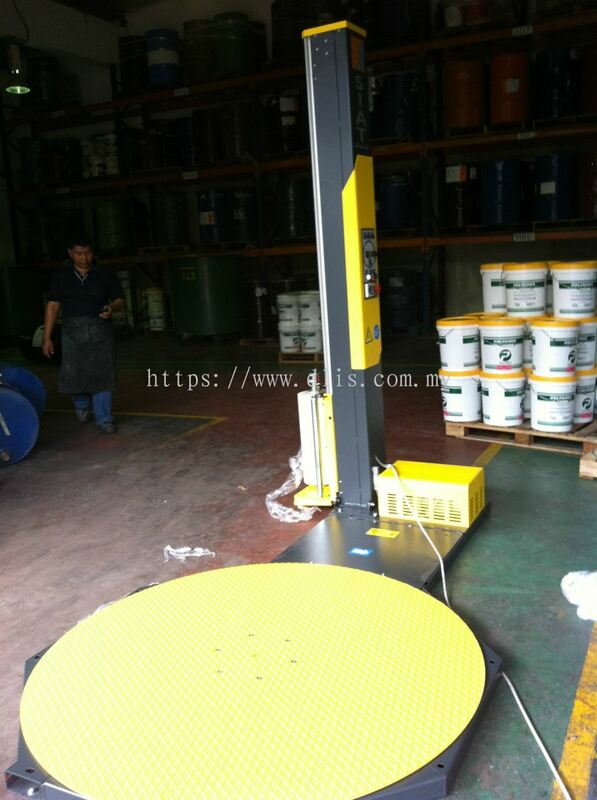 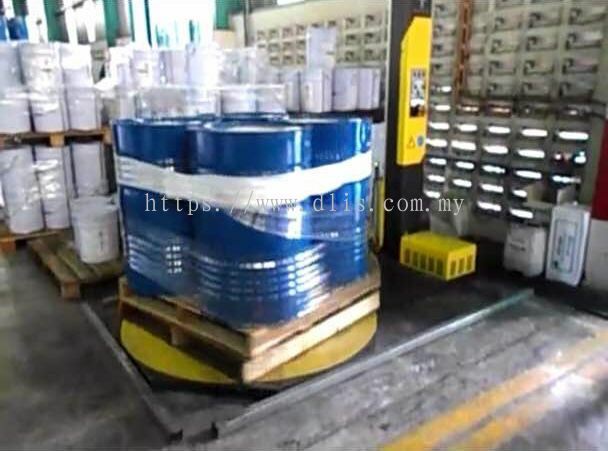 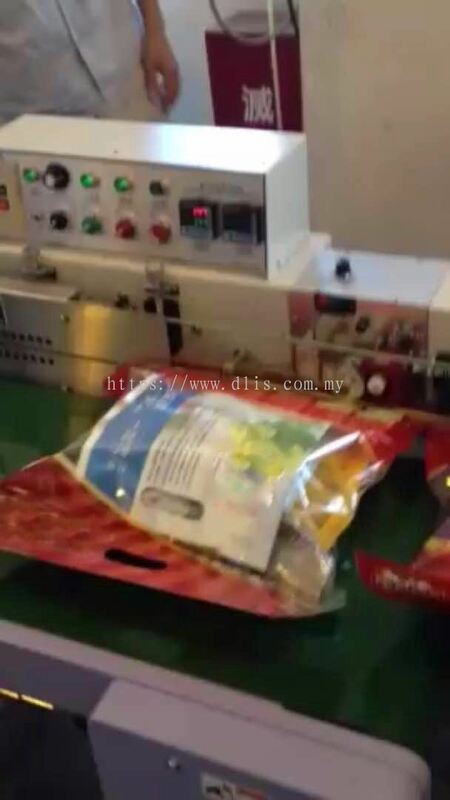 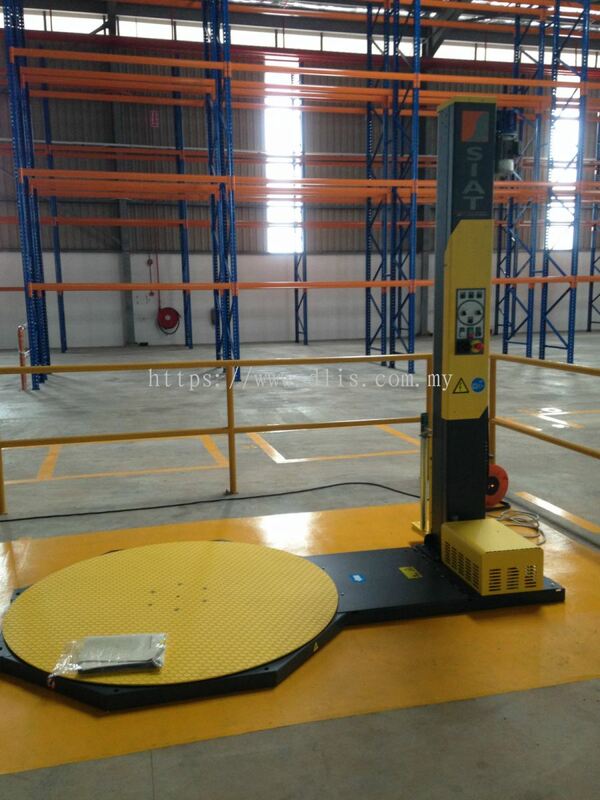 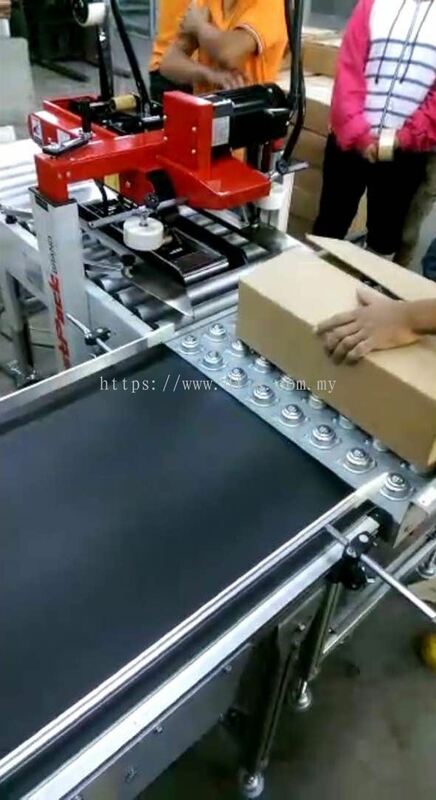 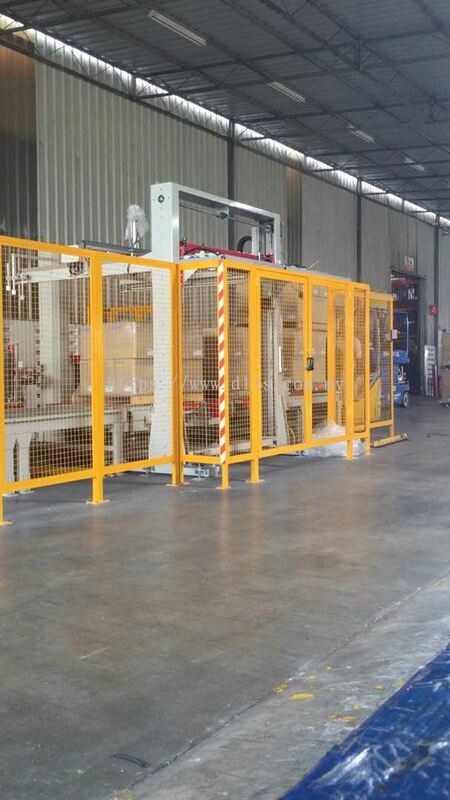 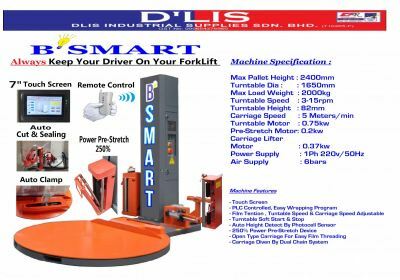 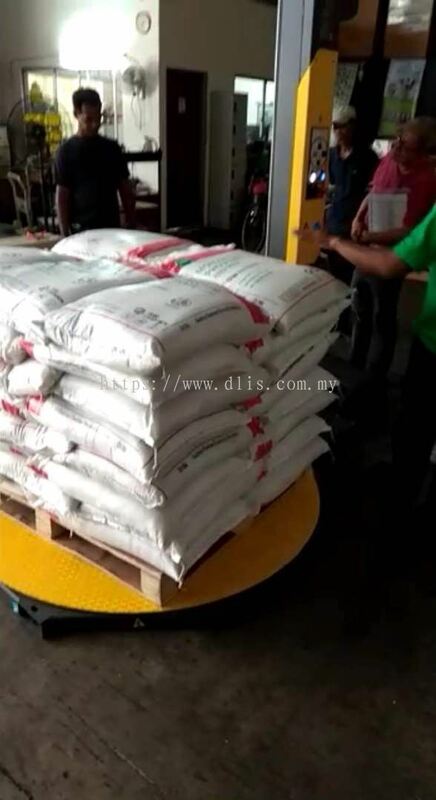 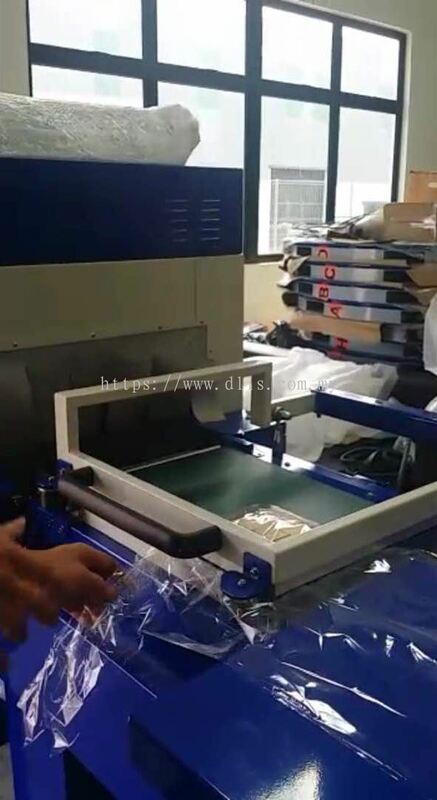 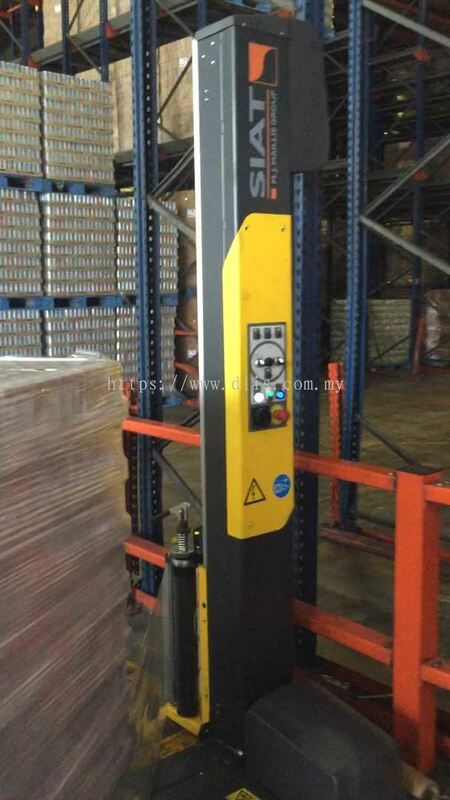 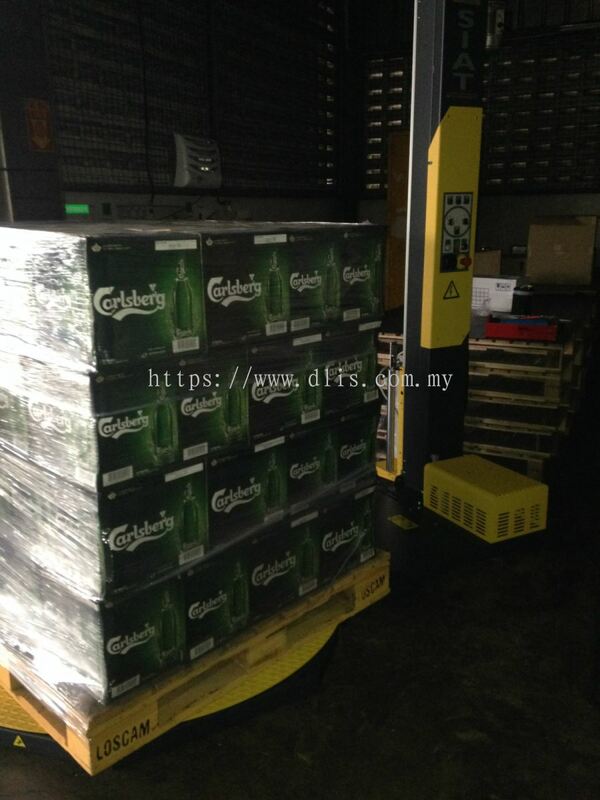 DLIS INDUSTRIAL SUPPLIES SDN BHD - DLIS INDUSTRIAL SUPPLIES SDN BHD aims to provide comprehensive solutions to our growing customer base in fulfilling a wide range of packaging needs. 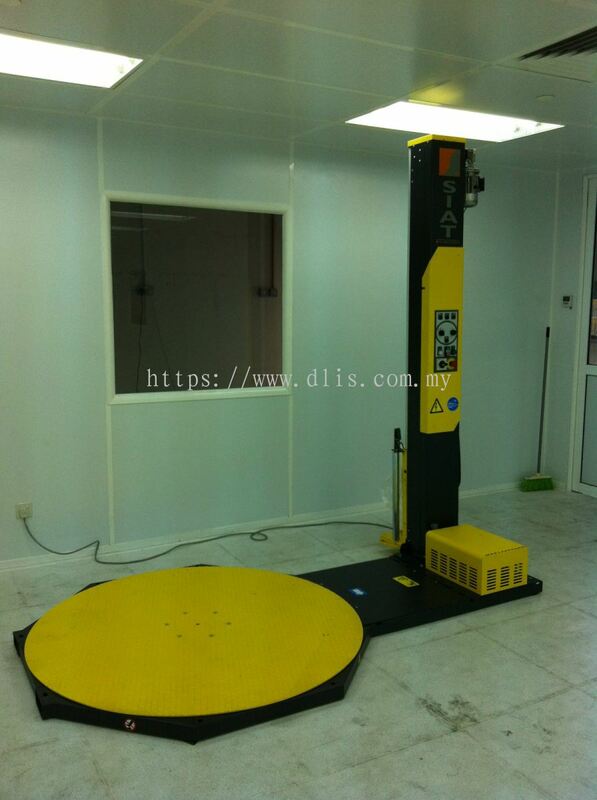 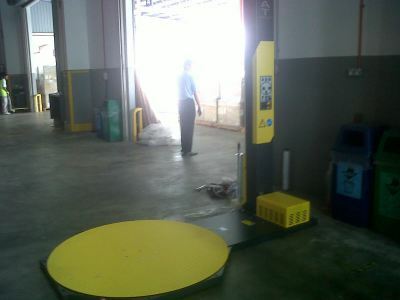 Our main office is located in Ulu Tiram, Johor, Malaysia. 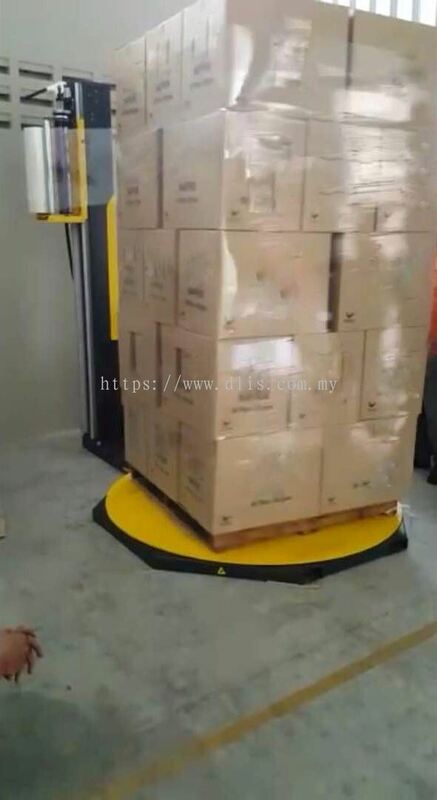 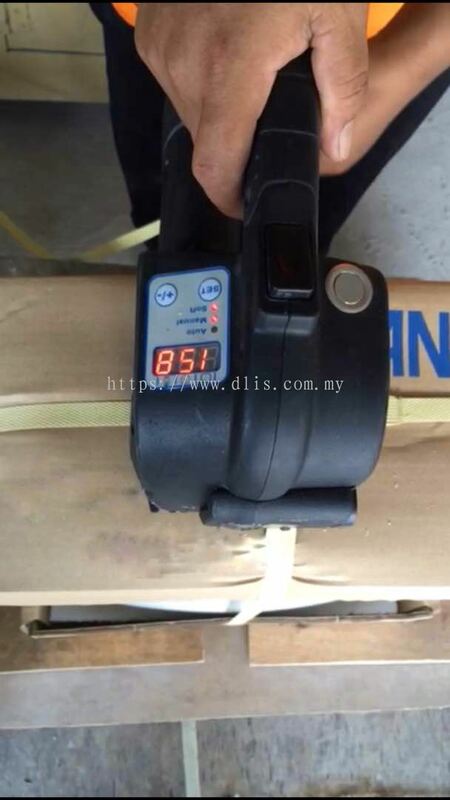 28, Jalan Canggih 5, Taman Perindustrian Desa Cemerlang, 81800 Ulu Tiram, Johor, Malaysia. 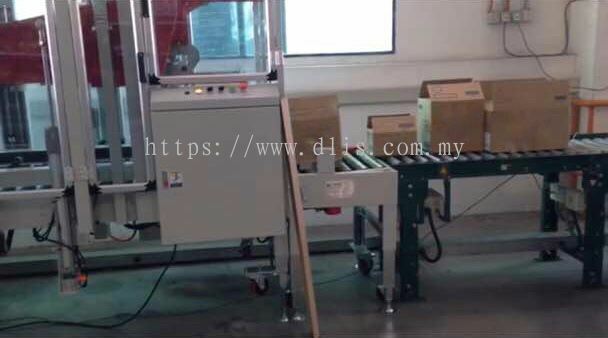 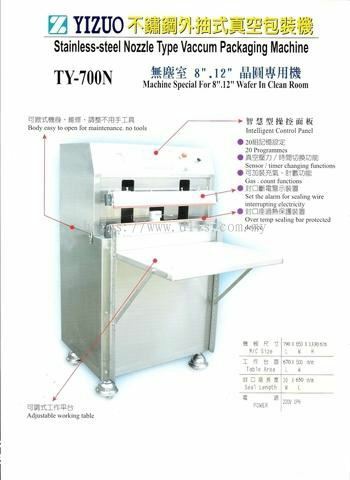 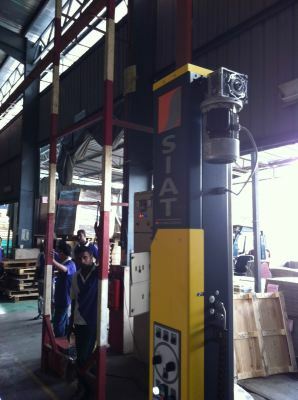 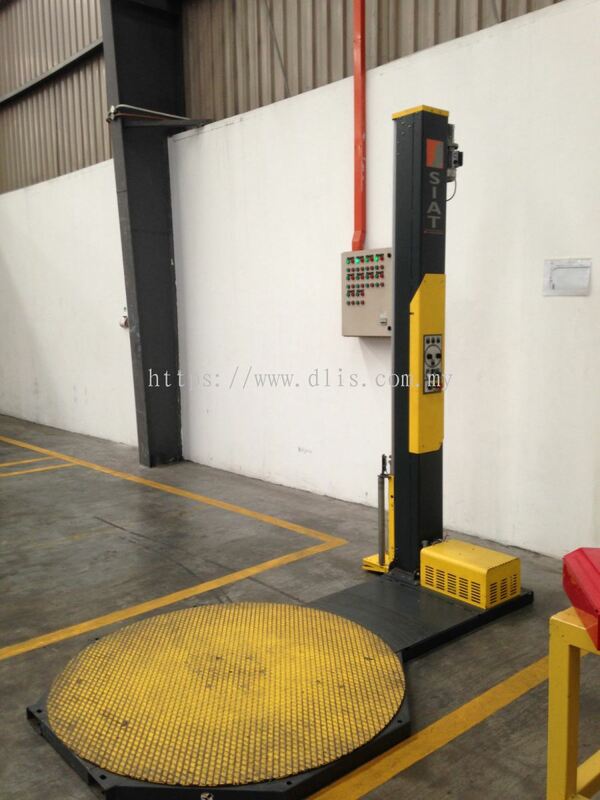 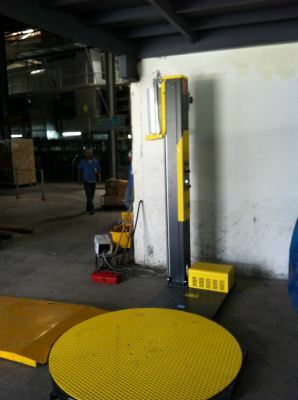 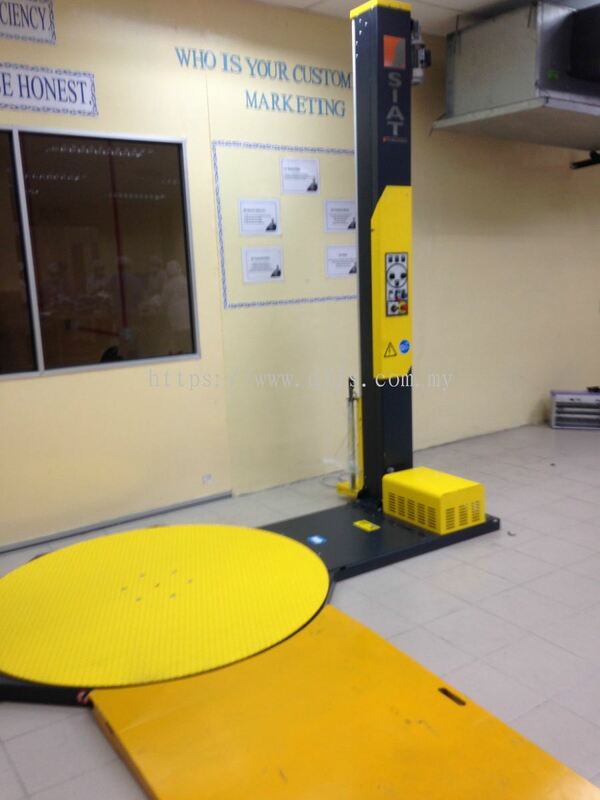 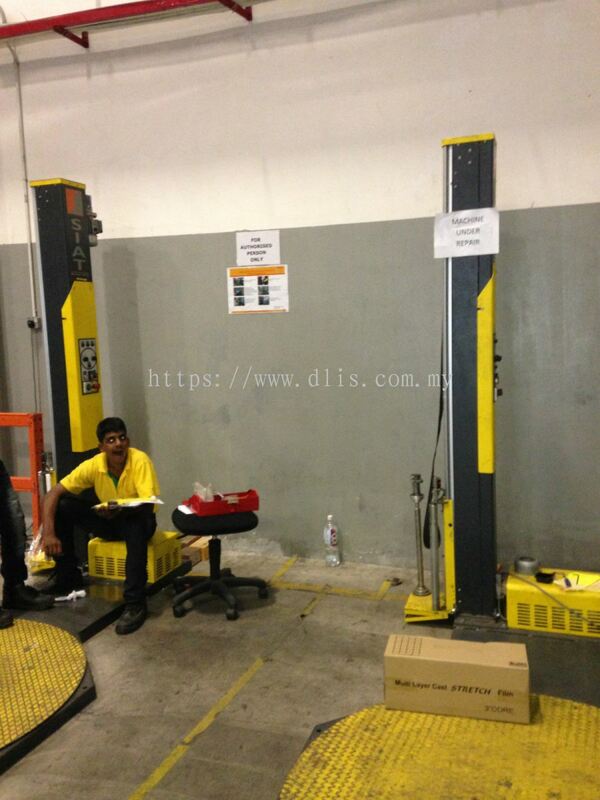 DLIS INDUSTRIAL SUPPLIES SDN BHD Updated Company Profile — Topbar Banner.